Holy Crap, I’m on Perfume Posse Again! I am seriously going to use this picture every single time I have a Perfume Posse post. 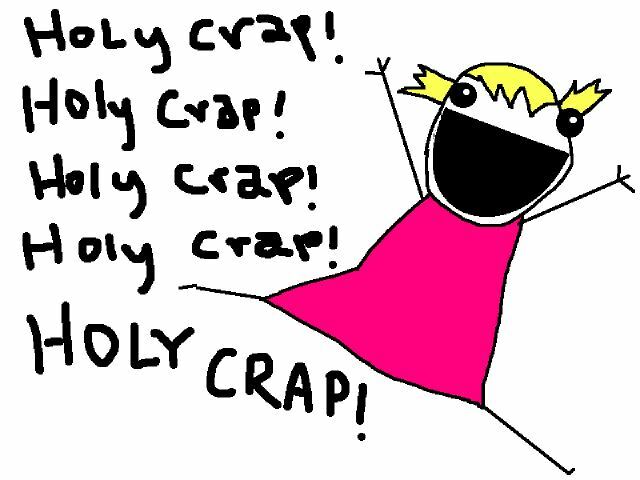 Image is by Allie Brosh of Hyperbole and a Half. Whooooooo! Please check out my post on the two new By Kilian Asian Tales perfumes, Bamboo Harmony and Water Calligraphy, here! 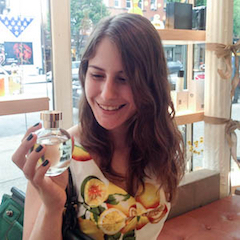 I love your Perfume Posse reviews! Keep writin’ ’em!